Sam Hunt tour dates are here on VIP Ticket Place. Buy Sam Hunt VIP tickets and VIP packages at Vipticketplace.com at the lowest prices nationwide! VIP Ticket Place has great Sam Hunt VIP tickets and meet and greet package selections. Sam Hunt concert dates with tickets are available online 24/7 with VIPTicketPlace.com. We know that Sam Hunt fans want to sit in a premium seat to watch Sam Hunt up close and feel like a VIP! 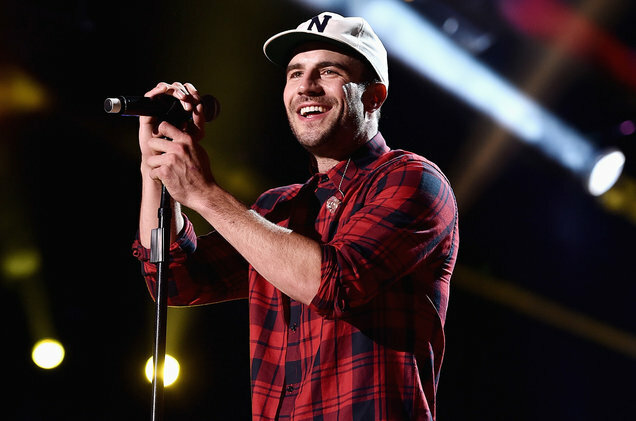 Where can Sam Hunt fans buy VIP tickets? Sam Hunt fans can find and buy Sam Hunt VIP tickets and meet and greet tickets from Vipticketplace.com where the service fees are low and tickets are always guaranteed! The VIP Ticket Place site is easy and safe to use, so just click away and soon you will be watching the Sam Hunt event from a great seat! VIP Ticket Place has the lowest priced VIP tickets, meet and greet tickets and packages nationwide. Whether you are in Miami, New York, or California, our nationwide event VIP ticket selection is unmatched by our competitors. So if your heart is set on watching the Sam Hunt from a VIP seat, you have come to the right place! VIPticketplace.com, where you can find and buy the best VIP tickets and meet and greet packages online!